This is for the “Soulless Animals” – BOBBY JAMES. Imagine being born to the wild. 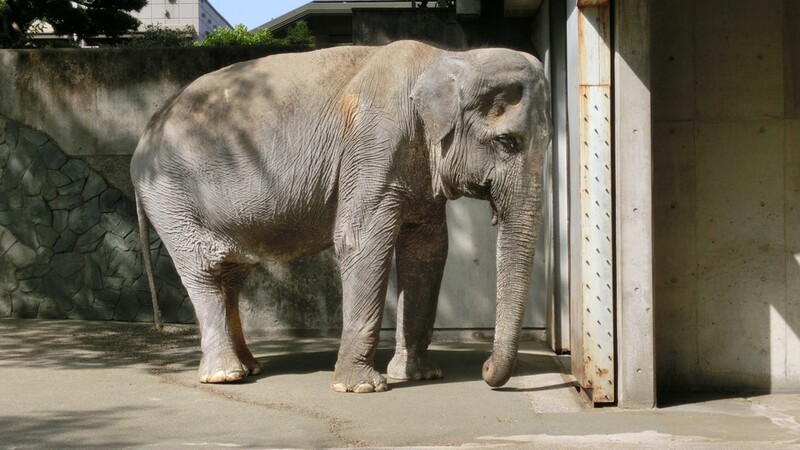 You are part of a family unit before being captured and “gifted” to the Inokashira Park Zoo (outside Tokyo, Japan). You spend your life in a concrete enclosure and earn the moniker “world’s loneliest elephant.” You survive – alone – for over six decades, until finally, death releases you. You were “too old to relocate” to a sanctuary. Pretend you’re either of two lions. A suicidal man strips naked, enters your enclosure and taunts you and your companion. You maul him. You’re both killed. Maybe you’re a “cold” bison calf. A tourist intervenes with whatever course nature had set you on – and they take you from your surroundings in Yellowstone. You are unable to be reunited with your herd, and without another [unexplored] option, you are euthanized. The tourist responsible for your premature death is fined $110. That is the value of your life. 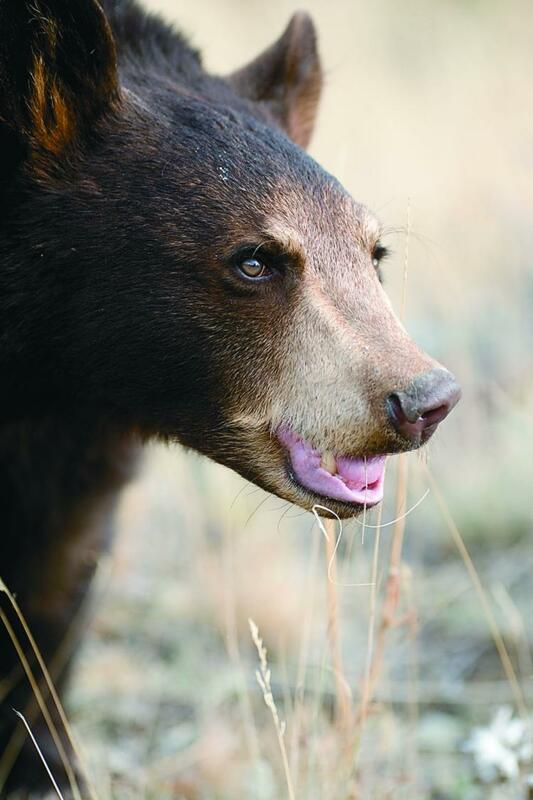 Perhaps you’re a black bear, a member of a protected species, and you’re part of your species’ resurgence in Missouri. Media outlets report your sightings. An eager hunter tracks, kills and skins you. The maximum fine for your poaching is $1,000. You might consider being a gorilla. At the age of 17, an unsupervised child jumps into your enclosure. Instinctively you have an adverse reaction to your enclosure’s new and unexpected, foreign addition. You are murdered – because tranquilizers would have been ineffective, and potentially more harmful to the child. Or maybe you’re any rhinoceros in South Africa, waiting to be poached, because the ban on your horn’s trade has been lifted. Whichever animal you’ve chosen to be – you’re dead. Your life is insignificant, worth less than a human’s at best – and worth $110 at worst, if the person responsible for your death is ever captured, and charged if they are. To some, you are “soulless” beings and your life was only designed to provide entertainment, a trophy, medicine or a collectible hide. Man is greater, and more important than you. …however, to others – you are the world. Your personality, soul and life are recognized. You represent wonder. You inspire thought and are planetary companions. Man owes you their survival – and gratitude, but coexisting with them is a thankless job. You have been a source of joy and amazement for everyone once. Your ancestors provided food and assisted in the constructions of cities and civilizations. You are guardians of the Eden their religions recognize and your species have shaped the Earth as they know it through time. You are necessary – but few realize your worth (like this boy below). Are you tired of this make-believe? It’s time people realize the worth of another’s life. Why are we so blind and unwilling to accept the notion of other, different life as equal? Imagine if we fined a man $110 for murdering a toddler. Imagine if we kept a woman on display for six decades on a concrete slab and let her die alone. Imagine if we permitted any (of this small sampling) of these atrocities to be committed against humans. You can’t – because it’s unfathomable, and unacceptable. It is unacceptable for these behaviors to persist. I’m mad – mad that we don’t have consequences for our actions when it costs a non-human life. 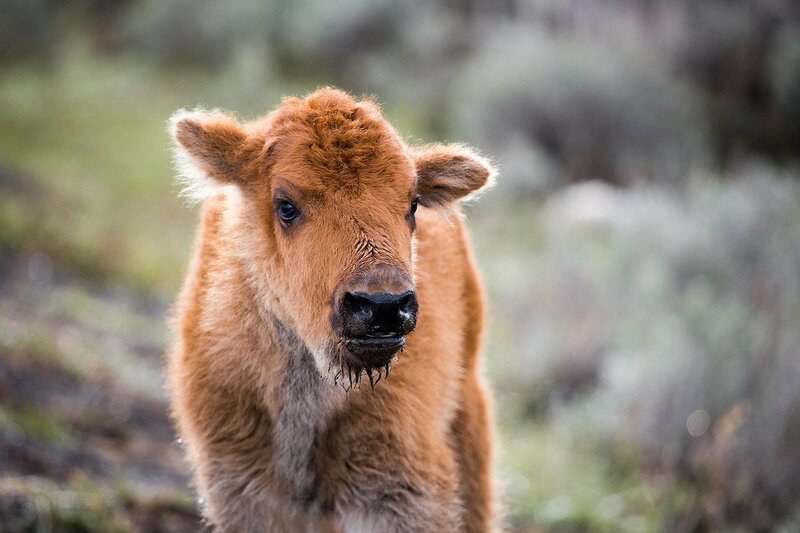 Why do we place such little importance on the life of a bison calf? Why do we allow a 69 year-old elephant to die alone? Because she was too old to move? Why do we accept that excuse? 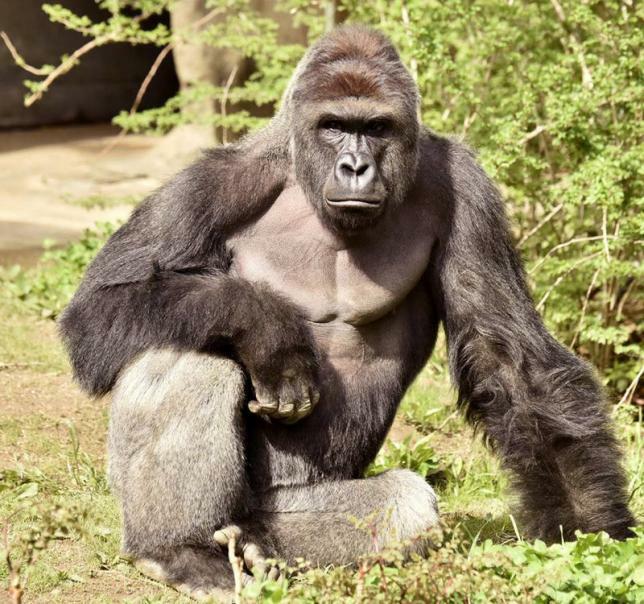 Why do we not make a negligent mother accountable for a gorilla’s death when she wasn’t present for her child? 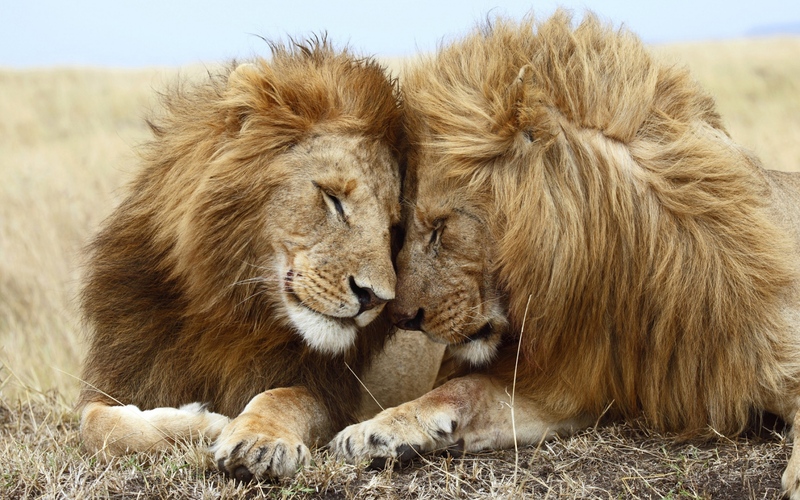 Why do we kill two lions when a man actively sought to die and provoked his attack? Why do we have a need to kill a resurging species? 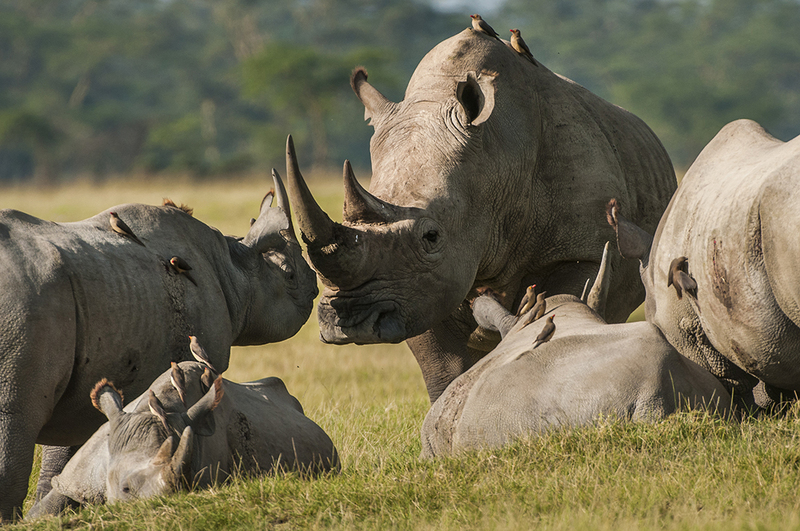 Why do allow rhinoceroses to be poached – and then make their horn’s trade legal again? Join me and demand answers to these questions. At the very least, a few of our voices will stand for life and accountability. Enough is enough.